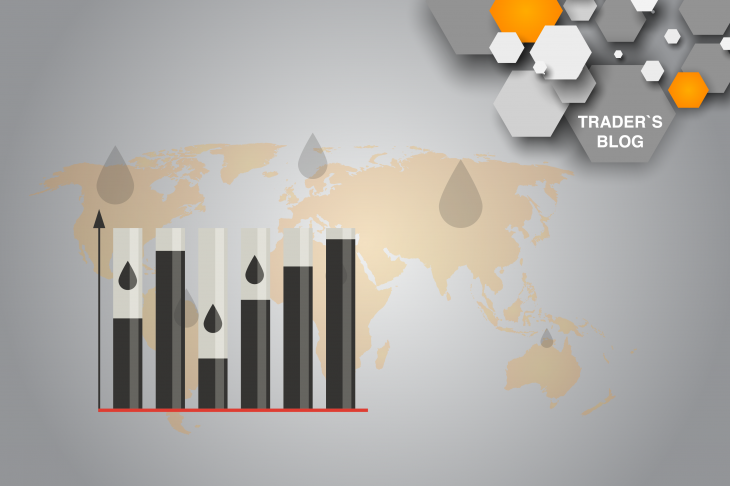 From the latest published forecasts for the oil market it is “Prospects for the oil market. What to expect? !”, which came out in early February, two months have passed. The oil market showed a strengthening of more than 15%. Thus, the Brent brand strengthened to psychology at $ 70 per barrel from February lows at $ 60-62.00 per barrel, fully confirming the expectation of the oil market. Every day, you can find information about the situation on the oil market and the forecasts for the major brands of oil in Expert Opinions and Technical Analysis from analysts of Ester Holdings Inc.
After the beginning of April, the main oil brands approached the significant resistance of BRENT $ 70 per barrel and WTI at $ 63 per barrel, the oil market slowed down due to technical correction and the absence of the influence of significant drivers. Reducing exports from OPEC and non-cartel countries that restrict exports within the limits of the restriction. U.S. sanctions against Iran and Venezuela, which are tightened as quotas expire. Progress in the US- China trade talks, which contribute to the growth of optimism in the markets. The increase in production in the US, which continue to break records. The pressure of the Trump administration on OPEC to increase exports and lower oil prices. Signs of a slowing global economy. Between the aforementioned factors, which look quite equivalent, priority has shifted to the first ones providing support. At the same time, the oil market, after a two-month growth, looks very overbought, which is also confirmed by technical factors. Fundamental factors providing support and pressure have exhausted themselves considerably. As a result of the inability of the oil market to consolidate above key resistance levels: BRENT – $ 70 per barrel and WTI – $ 63 per barrel, a low-key correction is expected, which, in turn, will be limited to annual ascending channels.